Residency Boat 3 is a budget accommodation in Kottayam situated 2 km away from Kumarakom Junction Bus Stop and 11 km from Thazhathangady Juma Masjid.The houseboat has well-appointed rooms equipped with conveniences like AC, fan, flat-screen television, wardrobe, desk and chair.Residency Boat 3 provides various facilities that include a 24-hour front desk. 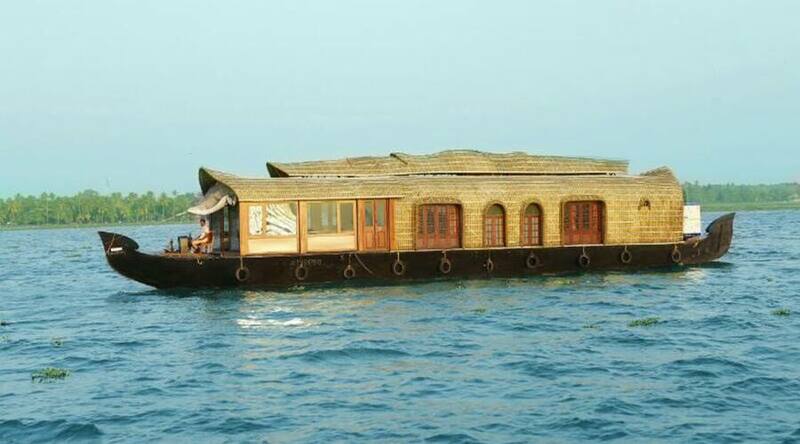 daily housekeeping is also offered for the convenience of the guests.The houseboat in Kottayam is accessible via travel hubs such as Cochin International Airport (80 km). Places worth a visit include Kumarakom Bird Sanctuary (4 km). Full refund if you cancel this booking by 30-Mar-19 12:00 PM IST. First night cost (including taxes & service charge) will be charged if you cancel this booking.